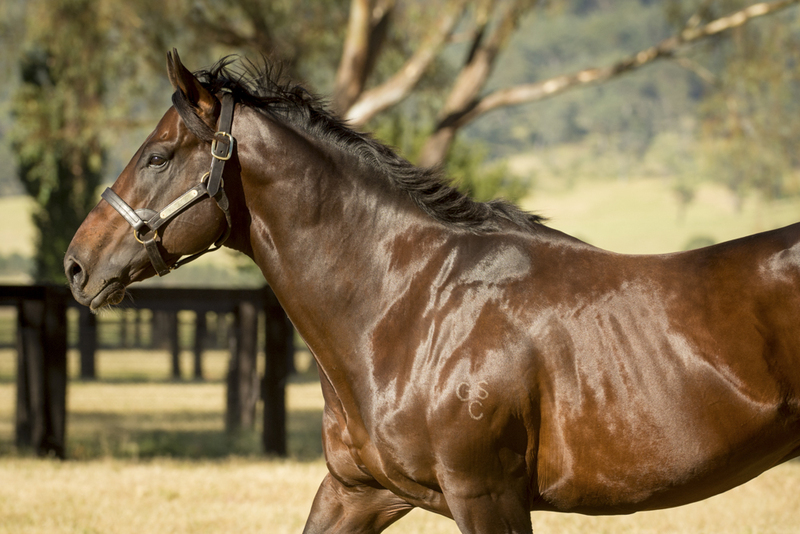 Widden Stud’s leading young sire Your Song featured with a quinella at Rosehill on Wednesday with promising colts French Tune and Poetic Charmer fighting out the finish of the 1100 metre maiden. The Gai Waterhouse and Adrian Bott trained French Tune won a couple of trials over the summer and was sent out favourite on debut back in February only to finish fourth with the stewards reporting respiratory issues contributing to his defeat. Spelled immediately after, French Tune fired up with two recent trials and was again sent out favourite today. He raced up on the pace for Kerrin McEvoy and found the line well to score by half a length over Poetic Charmer, who was also resuming from a break and will take improvement from the run. “There was a fair bit of pressure up front, but he has a good cruising speed and was strong late,” said Adrian Bott. De Puivert has a yearling colt to follow by Your Song that was sold at the Magic Millions National Weanling Sale by Newhaven Park earlier this year and bought by Andy Williams Bloodstock for $40,000. 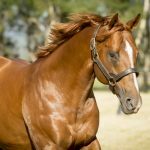 Later in the day, Your Song added a 20th winner from his first crop to the tally with a debut victory at Launceston for Mister Songman, who cruised home to win by more than two lengths. A Group I winning son of Fastnet Rock, Your Song is fully booked at Widden Stud this spring.